News and reviews from one of the country's most versatile and engaging string chamber ensembles. 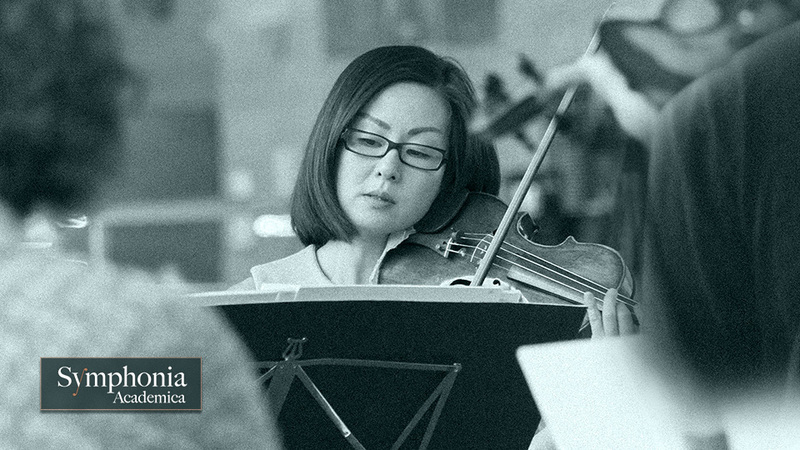 Symphonia Academica is a versatile and scalable string ensemble. We're able to share our love of chamber music by scaling from the most intimate of string quartets to the richest of concert performances. This section of the website lets you find out where we've played recently and where you can see and hear us next!